When last did you make any of the traditional Nigerian hairstyles? Guess it’s time to start rocking these lovely hairstyles. “Hair is the beauty of every woman” and that’s why every effort must be made to bring out the beauty. Have you heard of this saying ” A woman’s hair is her crowning glory and the way it is styled says a lot about her! Patewo, shuku,kolese (All back), Patewo, Fulani, Threading and lots more. Over time ladies have decided to add some extensions (attachment) to bring out the real beauty of the styles. 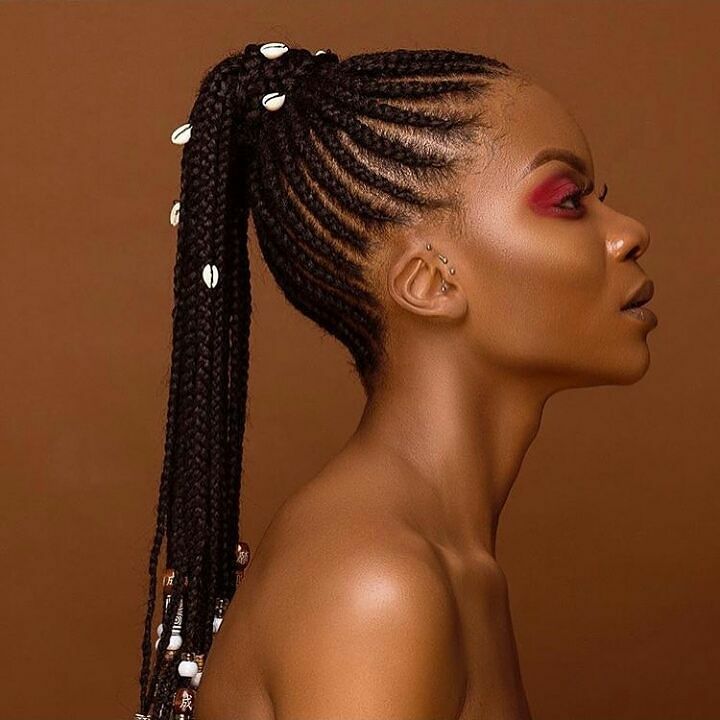 The truth is that despite the downward trend, many Nigerian women still wear the traditional hairstyles with pride and joy as it gives them a sense of identity and is less expensive than the contemporary wigs, fringe, braid, and ponytail etc. Oprah Winfrey Doesn’t Have Any Regrets For Not Having Children Via The Real Tv- Your Thoughts? FacesByLabisi Traditional Engagement Ceremony Guests Slaying In Their Aso Ebi Styles!